Only a few tickets remain for fans to dance the night away with The B-52s at The Ridgefield Playhouse! The Ridgefield Playhouse presents The B-52s on Monday, June 5 at 8pm as part of the Pepsi Rock Series Powered by xfinity, with support from Adam Broderick Salon & Spa. From the timeless gems of “Rock Lobster,” “Planet Claire” and “Private Idaho” to the more recent classics, “Love Shack” and “Roam”, The B-52s unforgettable dance-rock tunes start a party every time their music begins! Make it a great night out with dinner and a show – visit Little Pub (59 Ethan Allen Highway, Ridgefield) and enjoy a free glass of house wine or draft beer with your entrée with your tickets. Ticket holders can also stop by Nature’s Temptations (32 Prospect Street, Ridgefield) and enjoy a free smoothie with any purchase in the month of June when you show your tickets. 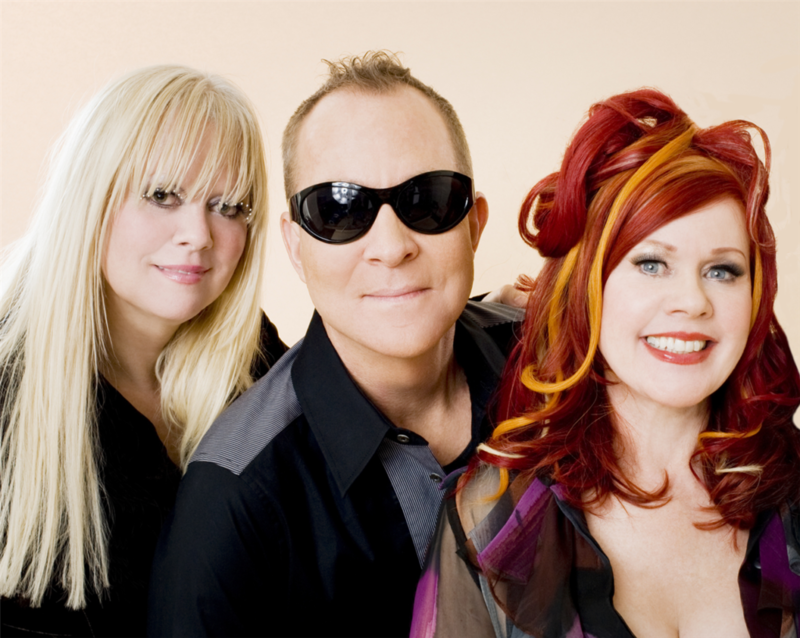 The B-52s are featured artists of The B94.5fm and 98Q. For tickets ($130), call the box office at 203-438-5795, or visit ridgefieldplayhouse.org. The Ridgefield Playhouse is a non-profit performing arts center located at 80 East Ridge, parallel to Main Street, Ridgefield, CT. This entry was posted in Music and tagged b-52s, Ridgefield Playhouse.